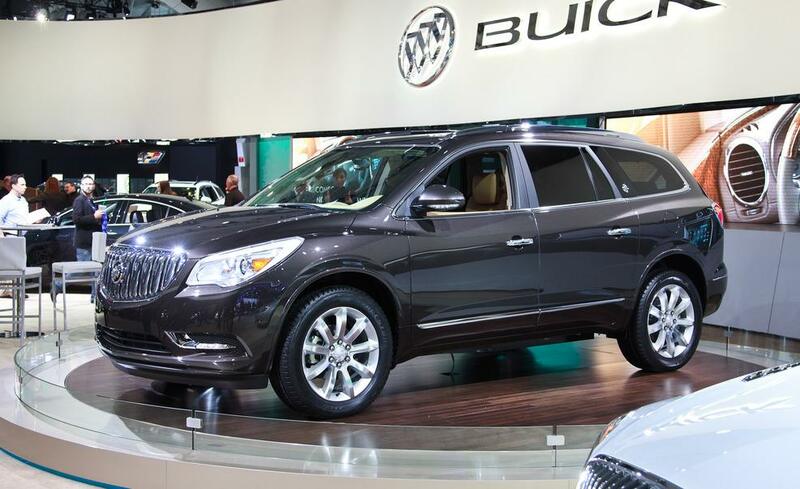 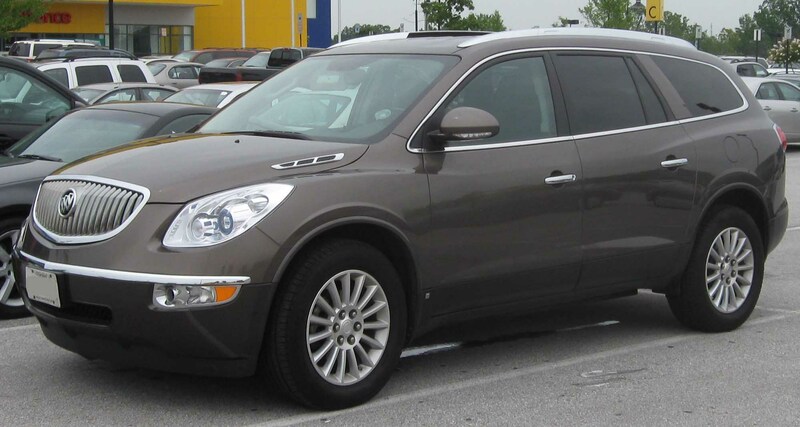 The Buick Enclave is a great SUV that has been on the market for a few years now. 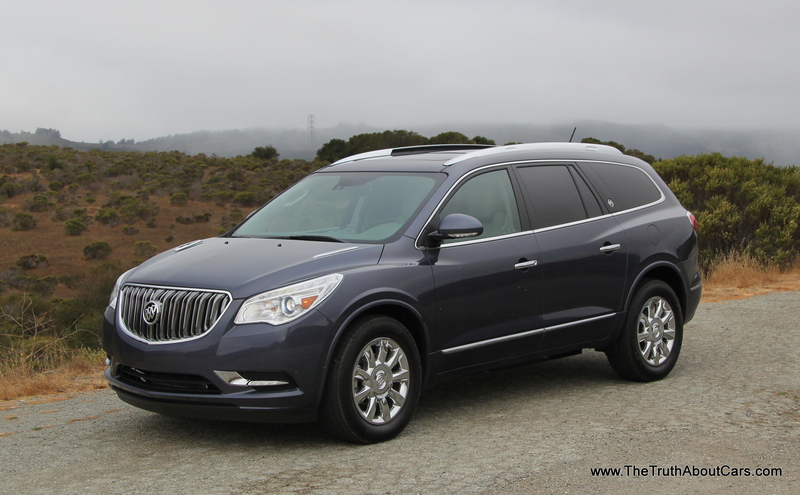 It has the reliability of a Buick and the look of a luxury SUV. 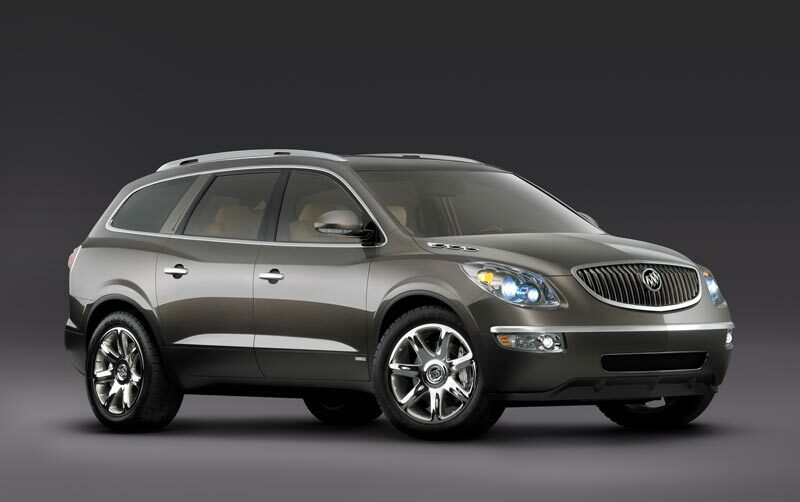 This SUV is very large and seats up to seven total passengers. 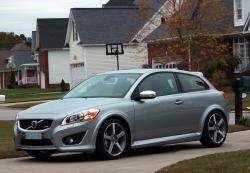 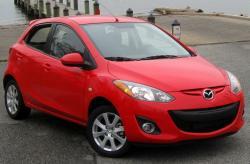 It has a 6-speed shiftable automatic transmission and front wheel drive. 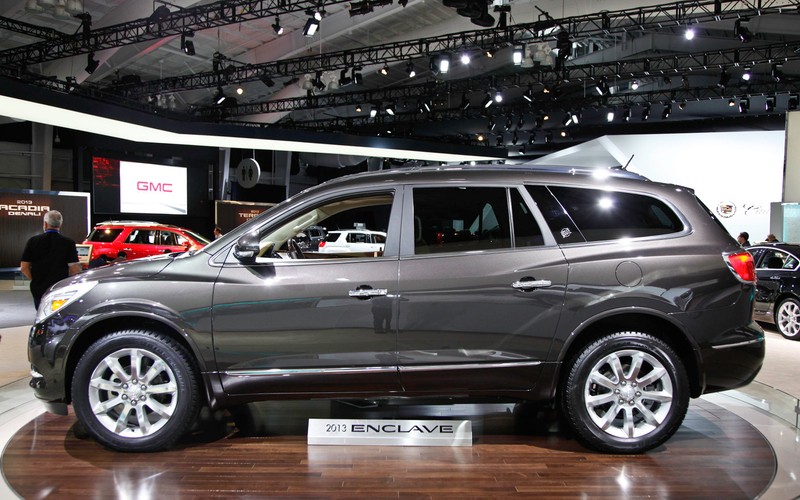 This SUV has an 118.9-inch wheelbase and can hold up to 4580 pounds. 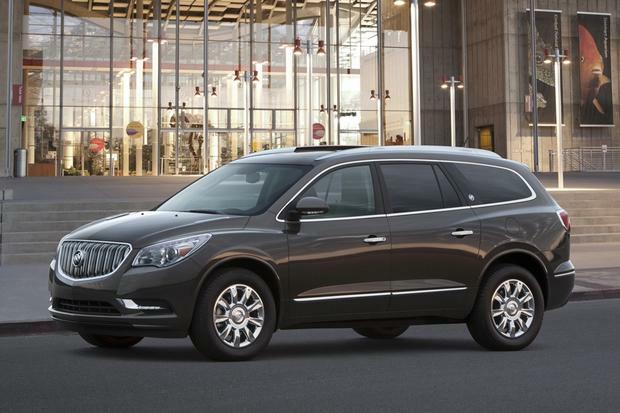 It has a 40.4-foot turning circle and 288 horsepower at 6300 RPMs. 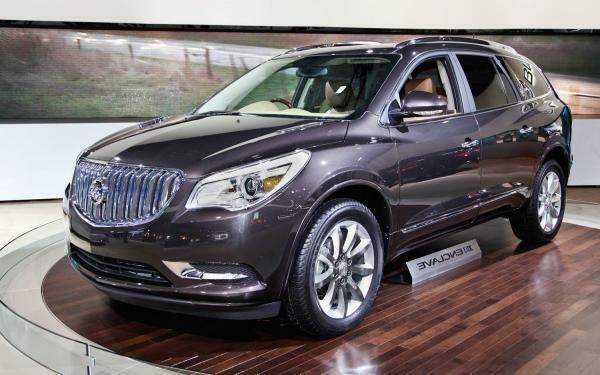 This SUV has a 22-gallon gas tank and gets 17 per miles gallon in the city and 24 miles per gallon on the highway. 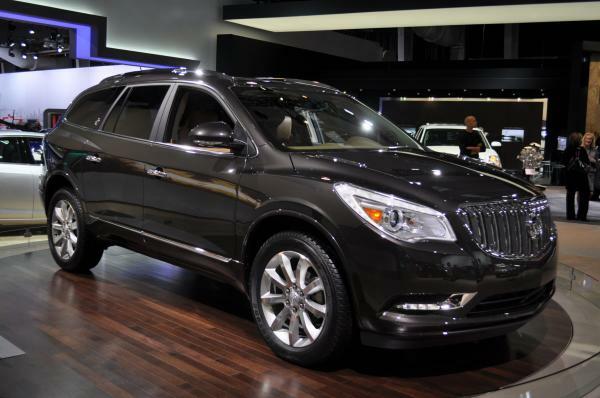 The Enclave features multi-link rear suspension, premium leather seats, and remote keyless entry. 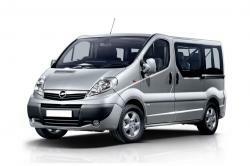 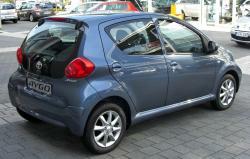 It features power mirrors and windows, cruise control, and a rearview camera to help you with parking. 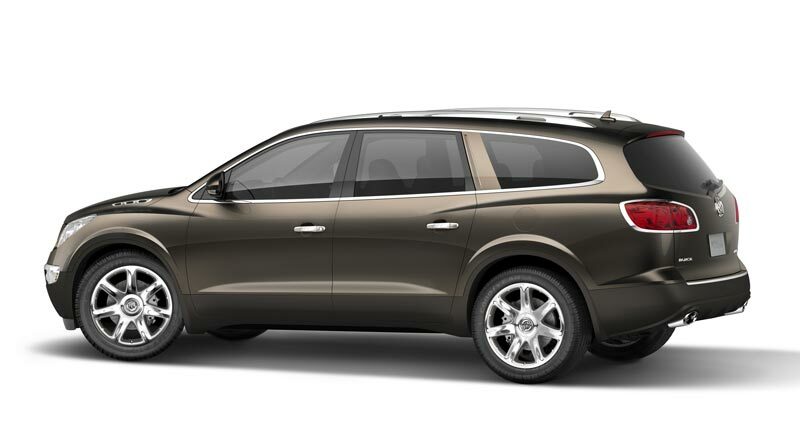 There are a sun sensor, 3 zone climate control, six speakers, satellite radio, and a USB connection.